Looking for the best scuba diving tips for beginners? Then you have come to the right place. 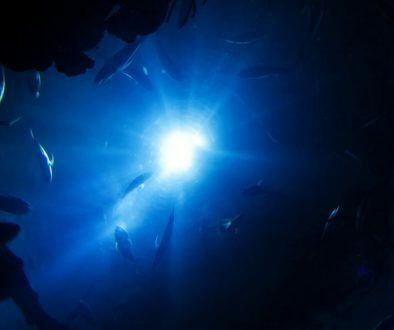 I will tell you my best tips for all beginner scuba divers and what you need to do to get started in this awesome sport! First thing is to make sure you are healthy enough to scuba dive. See my article on health issues and scuba diving by clicking this link. Planning where you are going to get training from is an important step towards getting your Scuba Diving Certification. 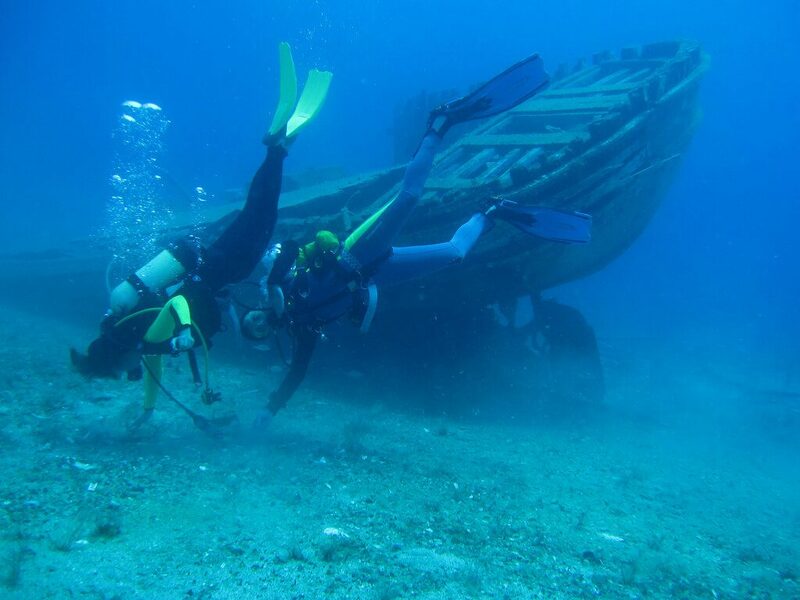 Finding a dive school takes a little work on your part but you want to find a safe and professional environment to learn to scuba dive. Location is also important as an average Open Water Certification takes a few days or more to complete, so choose a location that will fun and memorable for you. 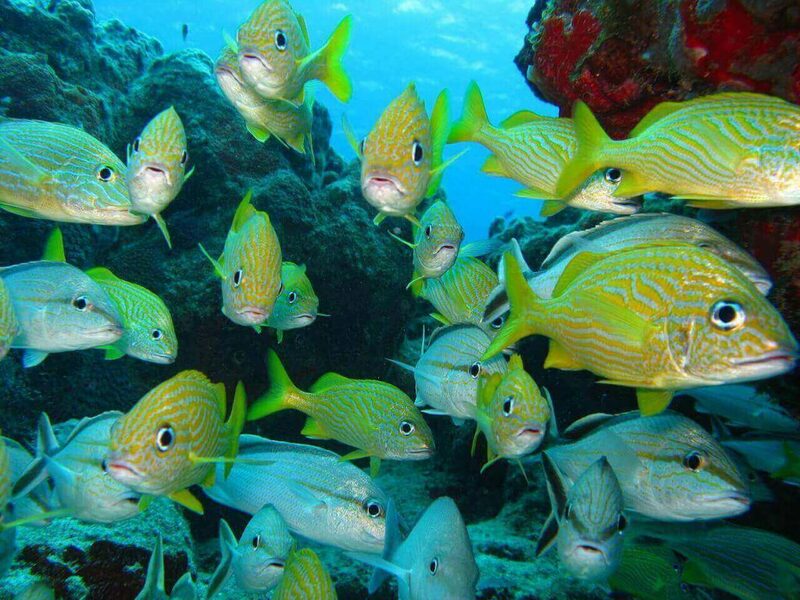 A good dive school will have a low instructor to student ratio and will usually provide all the necessary equipment that you will need besides a mask, snorkel, and fins. You the student will usually provide these. Most schools will teach the basics in a swimming pool so a wetsuit usually is not required in the beginning. The two biggest certification agencies currently in the world are SSI and PADI. For a resource on the differences of the two just click this link to SSI vs PADI. Always get a good night’s rest the day before you begin training. Scuba diving is a very physical sport. Especially for beginners who are awkward in the water in the beginning. You will be doing a lot of pool work for the first few days. Before you do anything always check your gear for safety. Make sure that air tastes good, that there are no leaks in the system, check your buckles and clips on your BCD, make sure that your tank is secure in the back strap, and check to ensure that air supply works well and the pressure gauge is reading correctly (a jumping needle can indicate a problem). 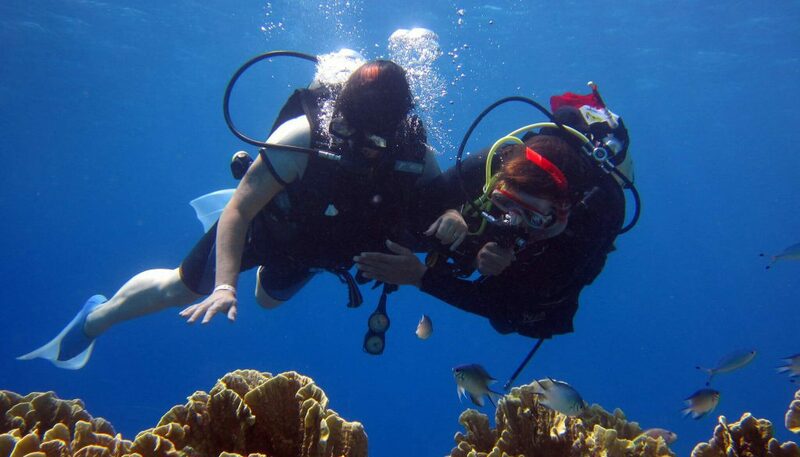 Scuba diving has a lot to do with focusing and controlling your breathing so breathing exercises can be very helpful. Also, if you are prone to seasickness it is a good idea to take some Dramamine (motion sickness pills), before you going diving. 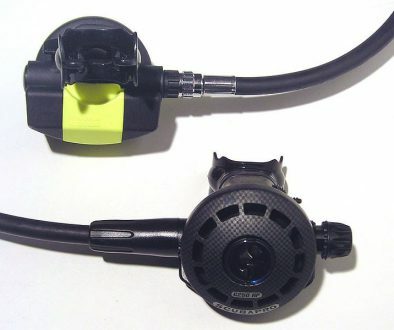 You don’t want to be throwing up in your regulator at 40 feet! I have seen it happen many times and it is a miserable time for the poor student. 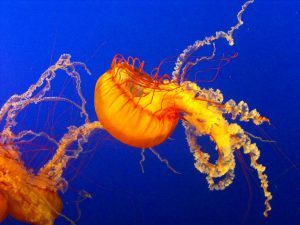 Your first open water dive is probably going to be one of your most exciting and exhilarating experience you will have. Seeing what is under the water up close for the first time, wow, what an exciting time! You really need to pay attention to your instructor before the dive. They will be explaining about the dive and the current conditions of the water which are critical to know before you ever get in the water. Make sure that your gear is safe and secure and get ready to be amazed at the world you are about to enter. It is advisable to not dive with a camera for your first few dives and rather pay attention to your instructor while diving. Getting sidetracked by a camera, you might lose your orientation and begin to ascend without realizing it or miss an important signal from your instructor. My first golden rule is NEVER to hold your breath while diving. This can cause a lung embolism and your lungs could rupture. My second golden rule is NEVER to dive alone. Either have a dive buddy or have someone standing safety for you on the boat or shore, depending on the type of dive you are doing. If you are vacation remember to wait at least 12 hours before flying after a dive. I recommend to really wait 24 hours personally. There is a high risk of getting Decompression Sickness if you don’t. Don’t panic!! 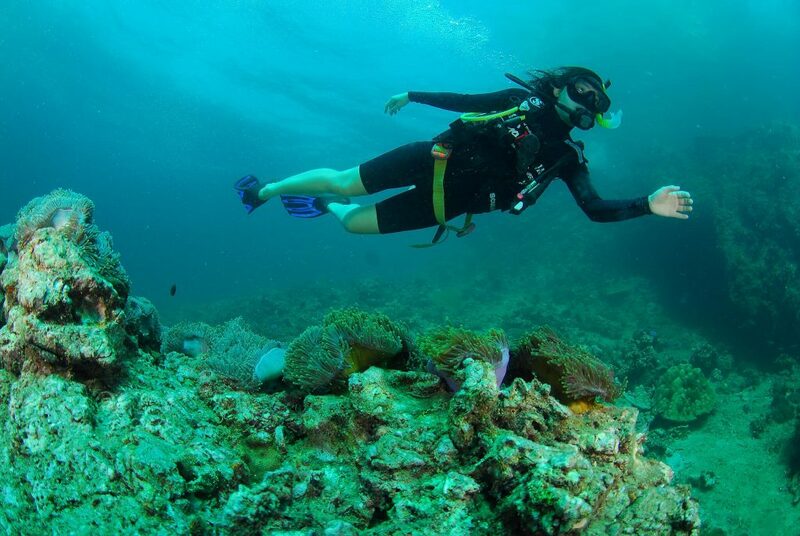 Did you know that over 20% of divers deaths are caused due to panic? Beginner and experienced divers alike are susceptible to panic. Learning meditation and calming techniques can help greatly in controlling your panic. Don’t poke, prod, break off, or chase the sea life around you. Corals are very fragile and it is very easy to accidentally kill them if you handle the coral. Chasing fish really stresses them out and they could die from it. Others are extremely poisonous and can cause some real damage and even death. 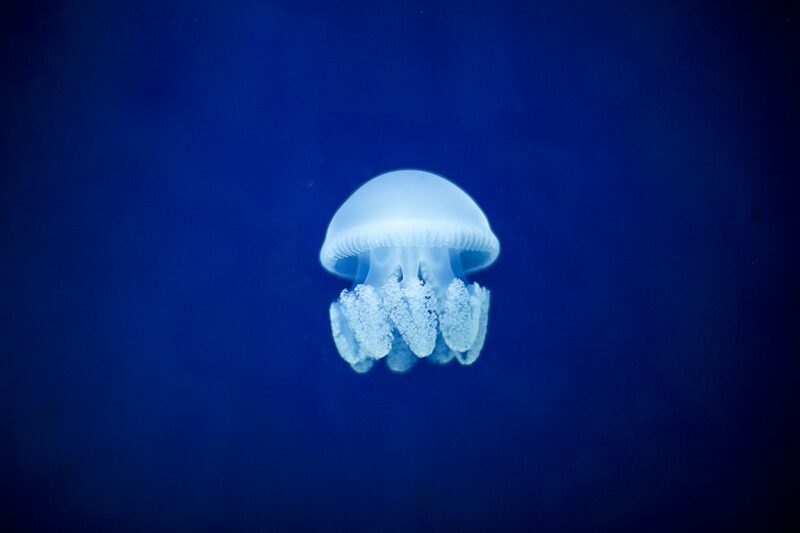 So please leave the sea life alone and enjoy what they have to offer you visually. If you have any sores or open wounds rather avoid diving or at least cover them up well with waterproof tape and gauze. There are many microorganisms in the water that can really aggravate the wound or cause a serious infection. As a beginner diver, you will usually use up more air than an advanced diver so keep a good eye on your pressure gauge. If you are low on air let your guide know immediately. Always keep in communication with your dive buddy by asking them if they are ok and also pointing out cool and interesting things to them. Watch your buoyancy. Most beginners get so focused on their surroundings that they forget to control the buoyancy. Look around you and pay attention to your attitude in the water. To get someone’s attention, bang on your tank with a tank banger or use the pommel of your knife. This can be heard underwater and will get people’s attention. 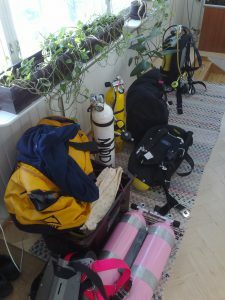 And lastly, at the end of your dive take care of your equipment and wash and rinse everything with fresh water, let dry, and it will be ready for the next fun dive. If you have any questions or comments please leave them below and I will gladly respond to you as soon as I can. See you in the water soon! 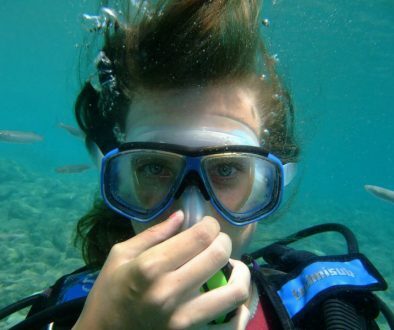 I want to go to malaysia in april to finally start scuba diving. I am dreaming about this since ages! Nice article, any recommendations for malaysia? 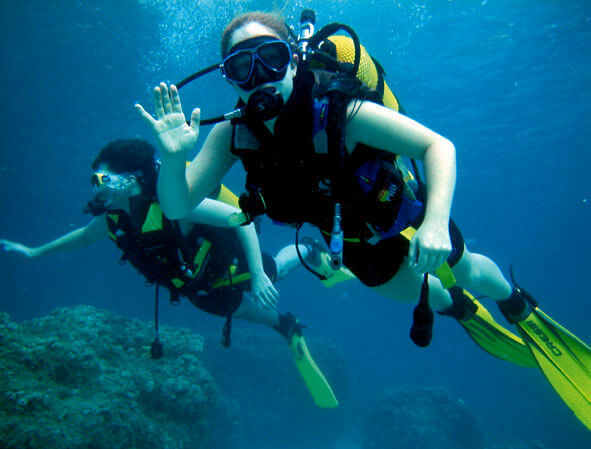 Great tips on learning to scuba dive. I have often thought of becoming certified, but for one reason or another have never gone through with it. Reading this, I am now feeling more confident about going for it. Thanks for sharing this info. Great article and very interesting. Makes me wanna try scuba diving. What has been your most memorizing experience about it? Hi Ben and thanks for stopping by. You should give it a try sometime, it is an absolute blast to do. As far as my most memorable memory goes, I honestly cannot say. I have been on some really awesome dives over the years and do not have an actual favorite. 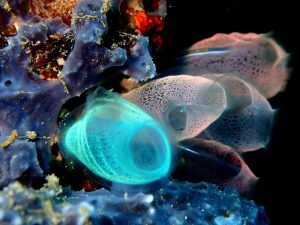 One of the joys of diving is that there are so many different kinds of dives to do and experience. It is never the same experience. Always something different. I really would recommend to anyone that is healthy enough to at least try it once. Hope to see u in the water soon.